Santa Claus is coming once again this year to your house and brings his gifts. 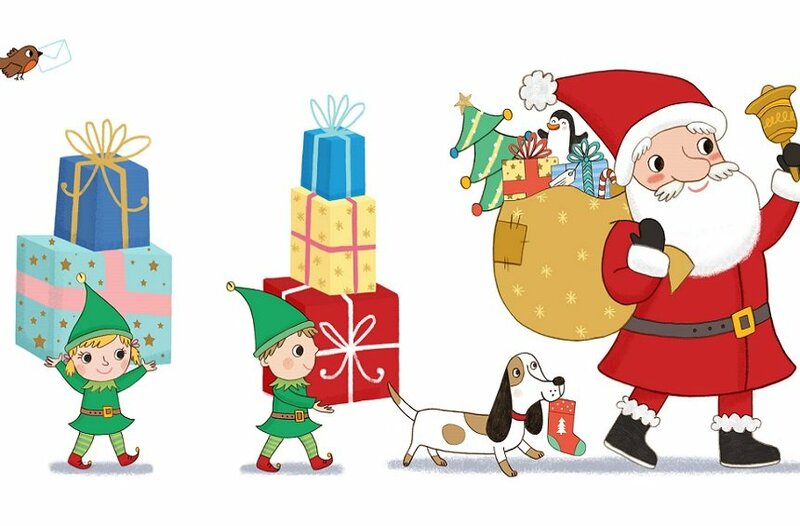 Choose the presents that you wish for and have Santa deliver them to you with his horse and crazy elves at your very own place. This year, all proceeds will be donated to the Kindergarten in Kyperounta.